Do You Know Your Classic Children's Books? 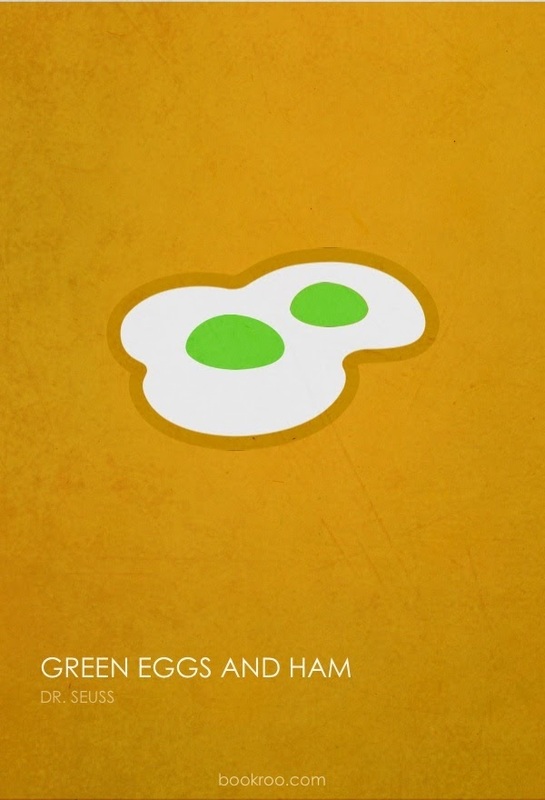 The following quizzes display sets of 20 minimalist posters depicting classic children's stories. Can you guess them all? Let your friends know how you did! Share this image with your friends! Click a button to start the quiz!